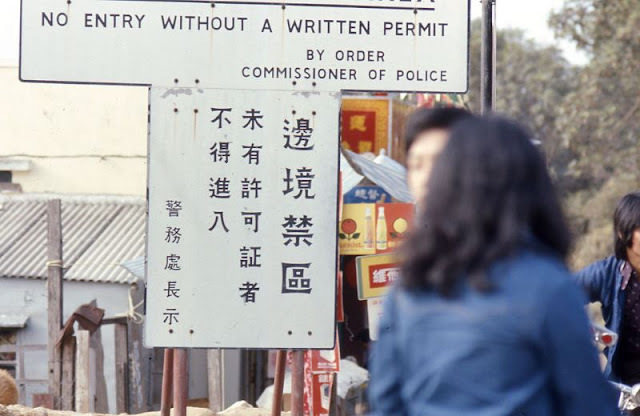 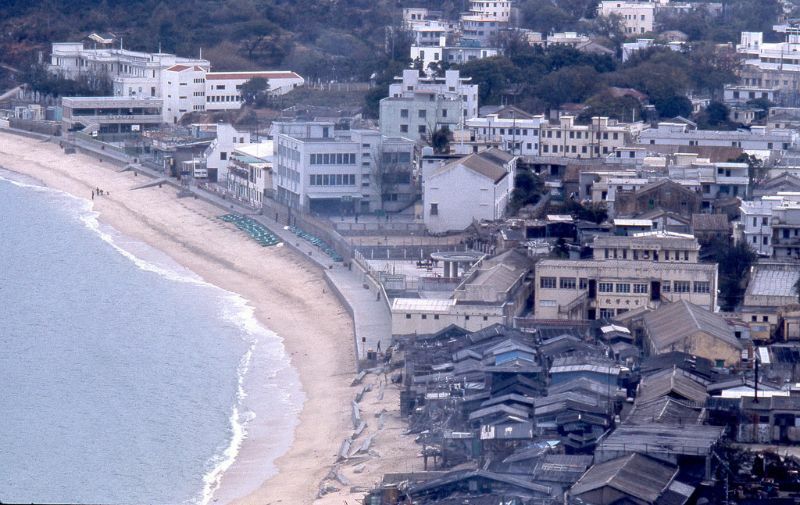 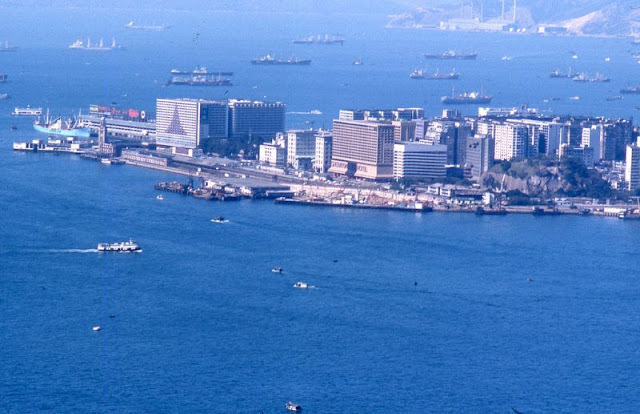 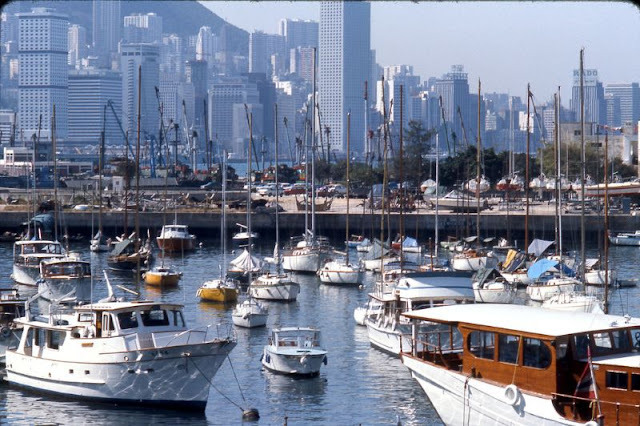 Hong Kong in the 1970s underwent many changes that shaped its future, led for most of the decade by its longest-serving and reform-minded Governor, Murray MacLehose. 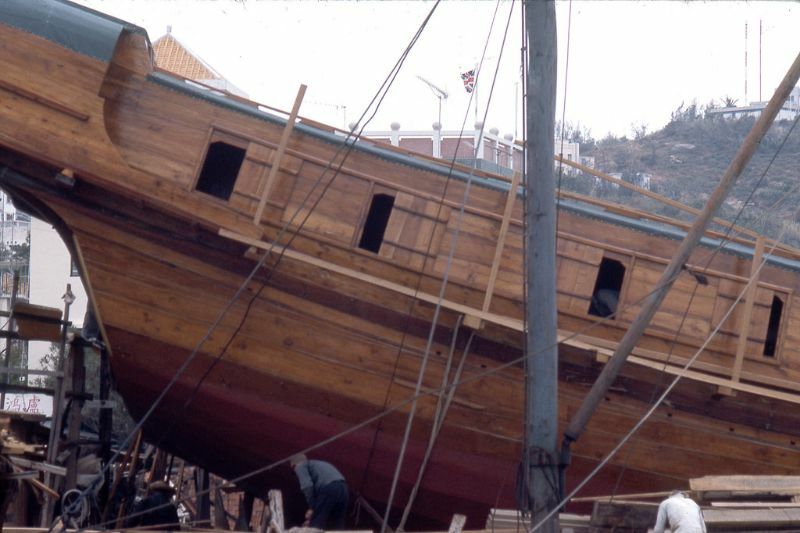 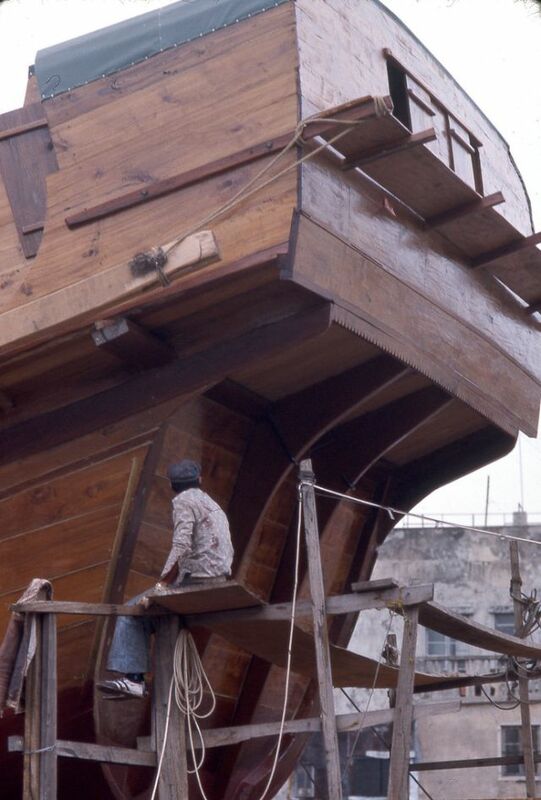 Economically, it reinvented itself from a manufacturing base into a financial centre. 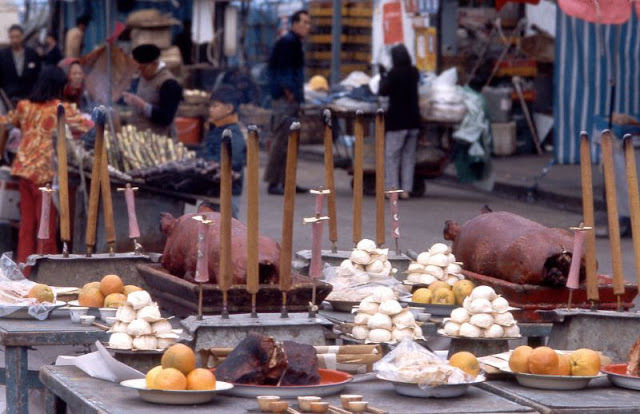 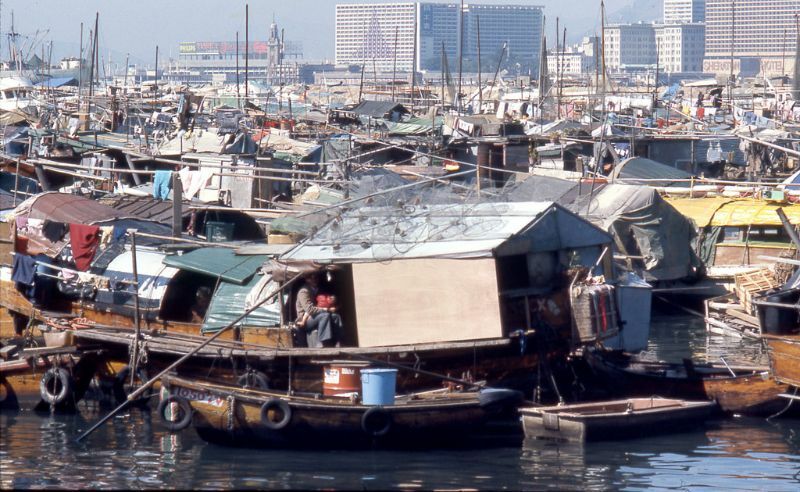 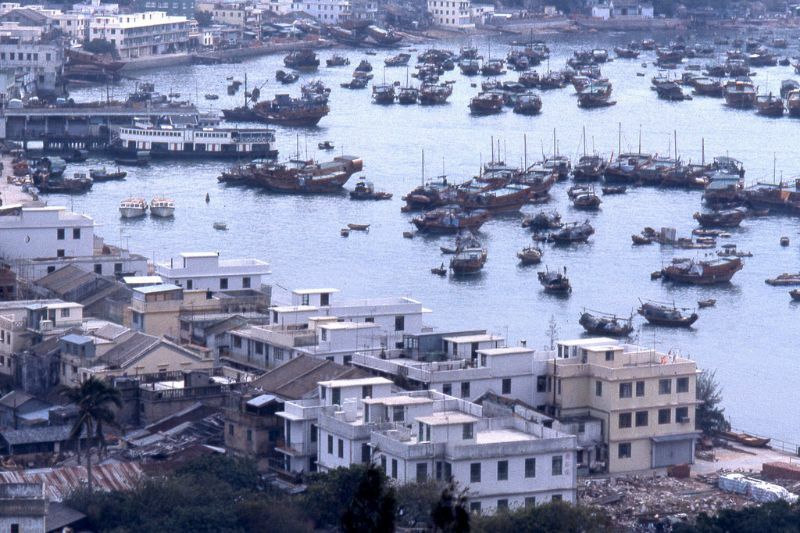 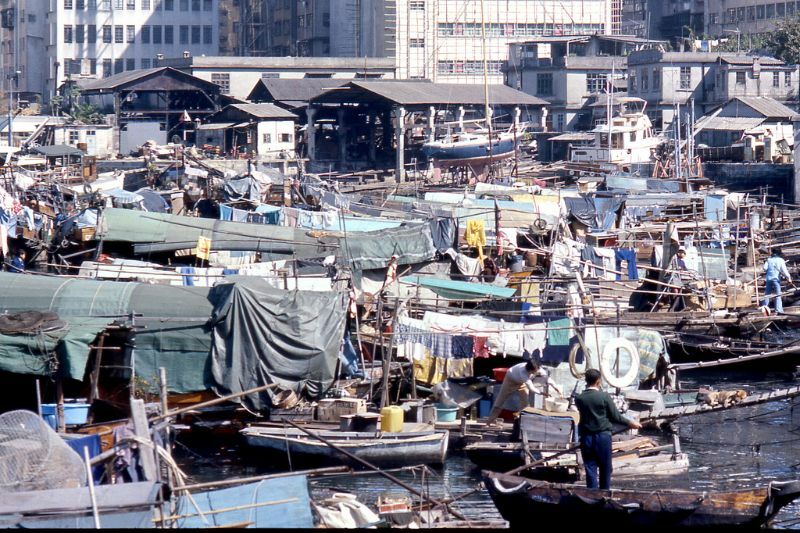 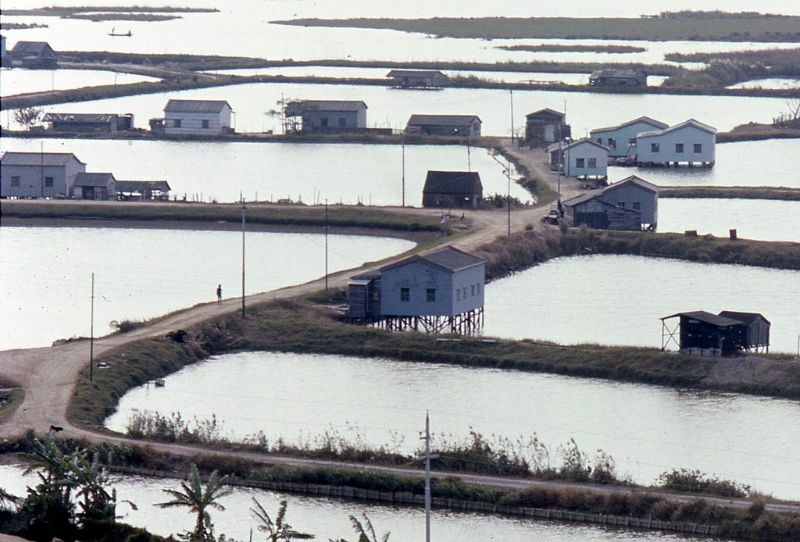 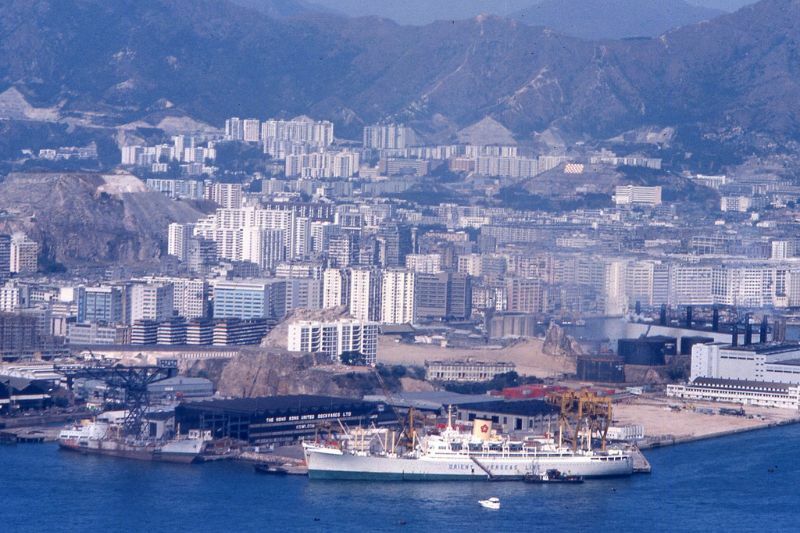 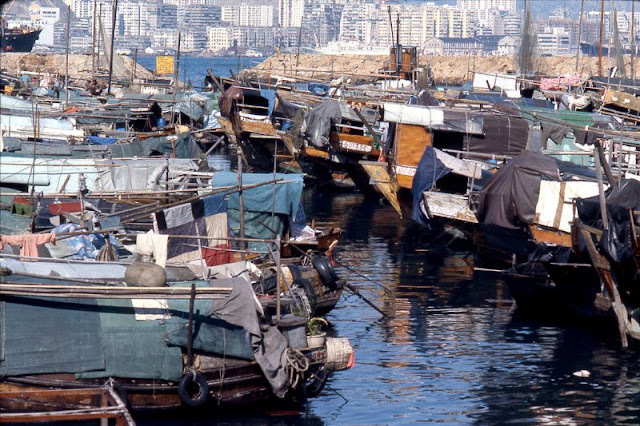 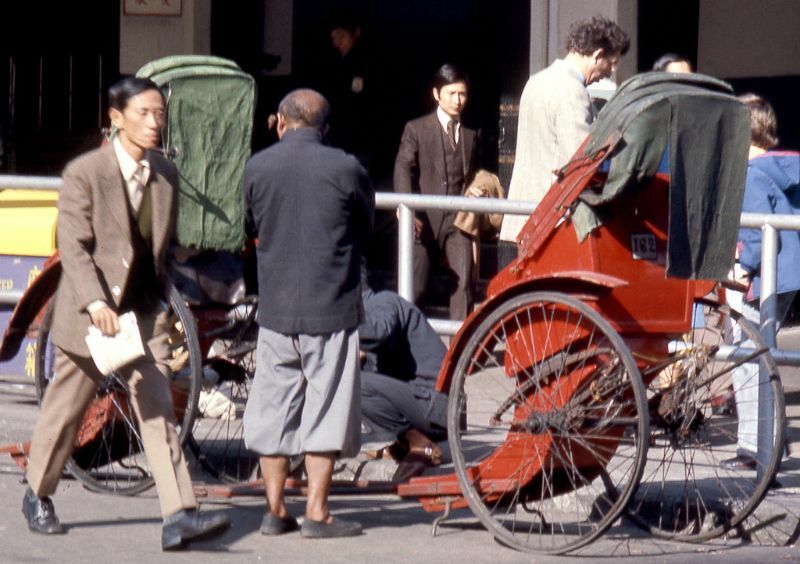 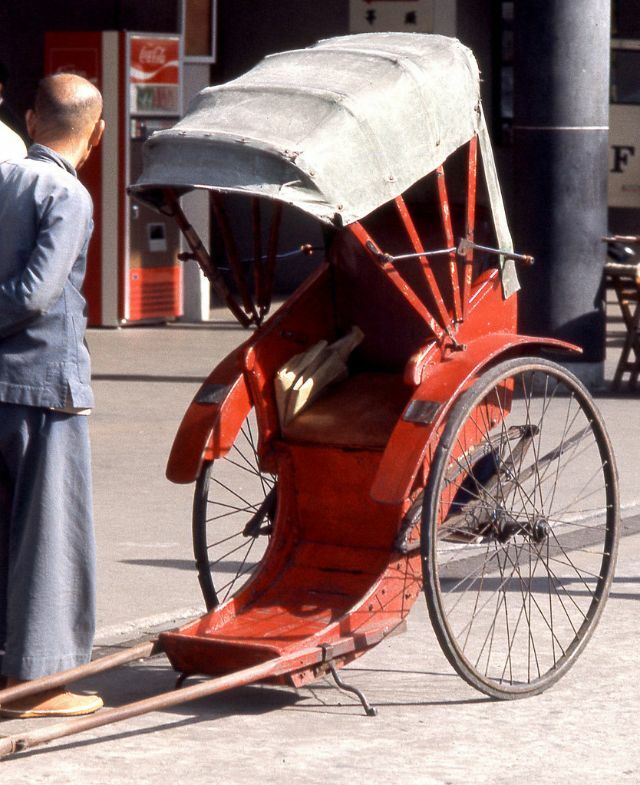 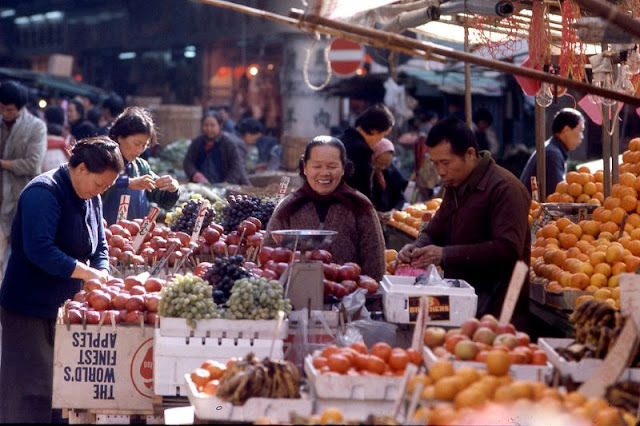 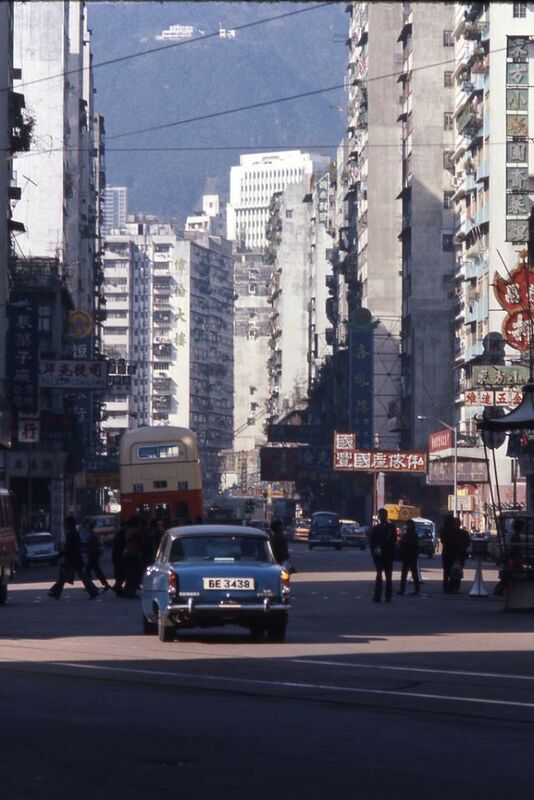 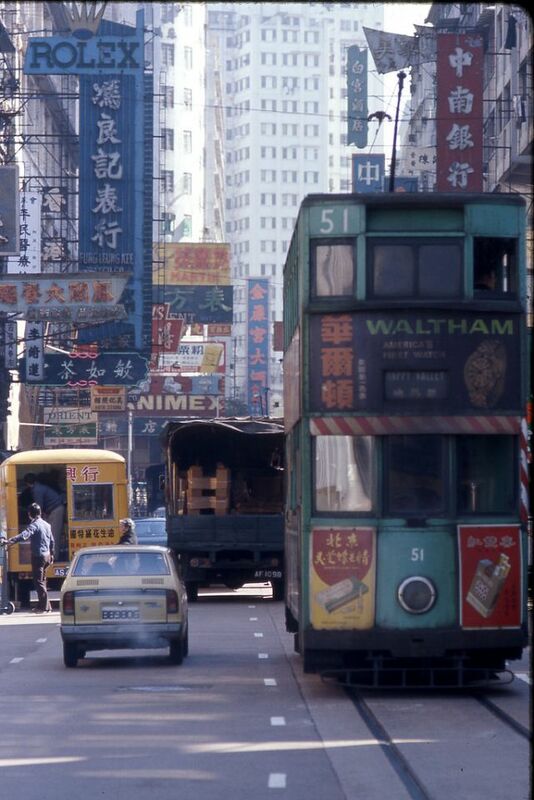 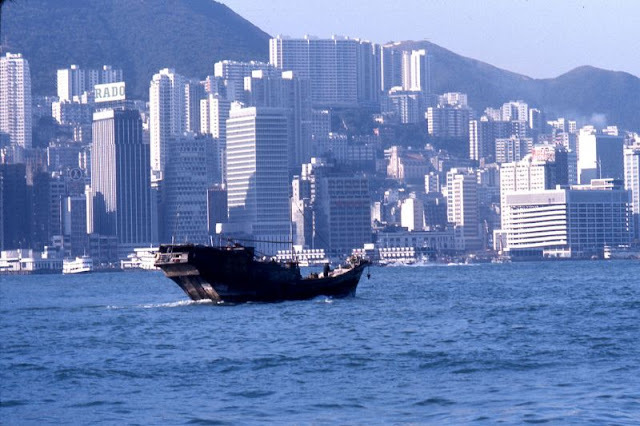 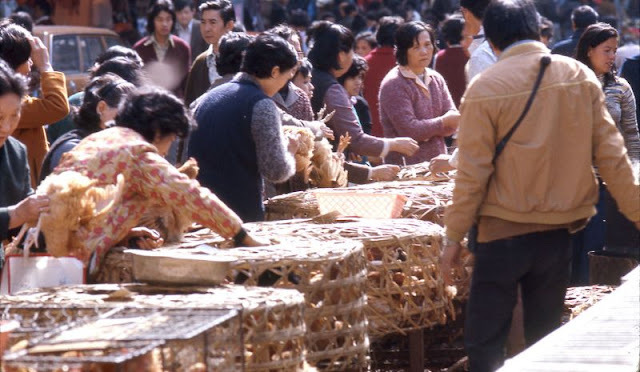 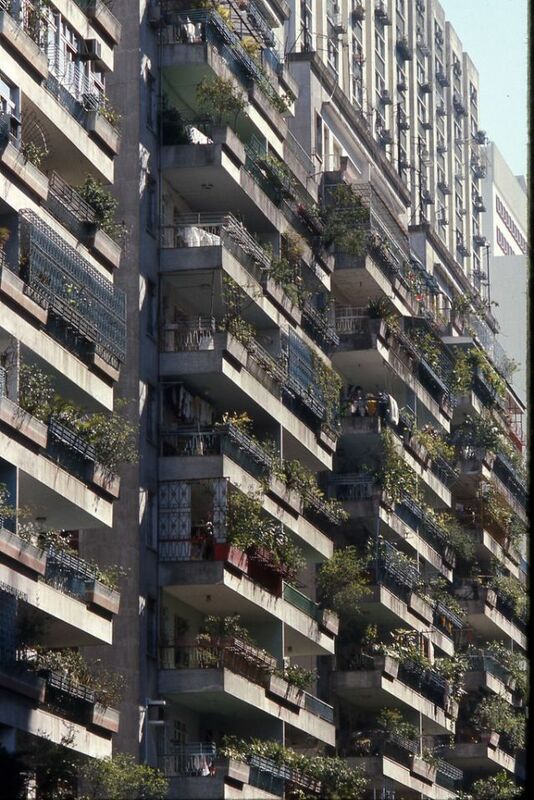 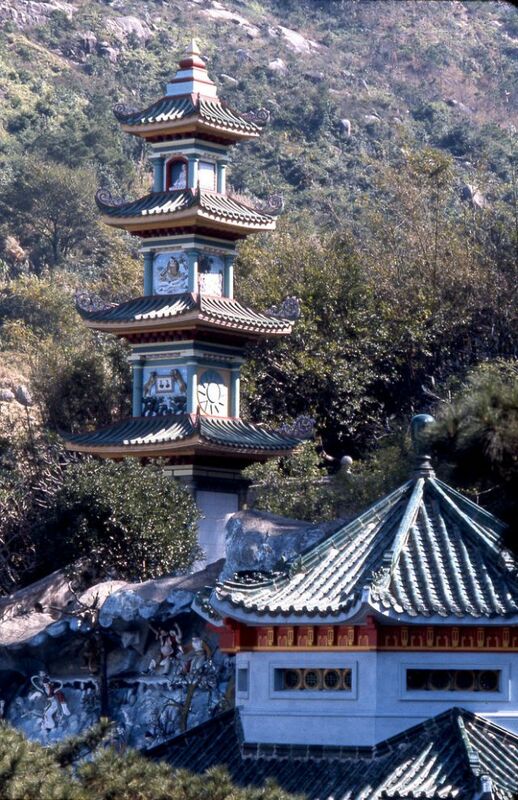 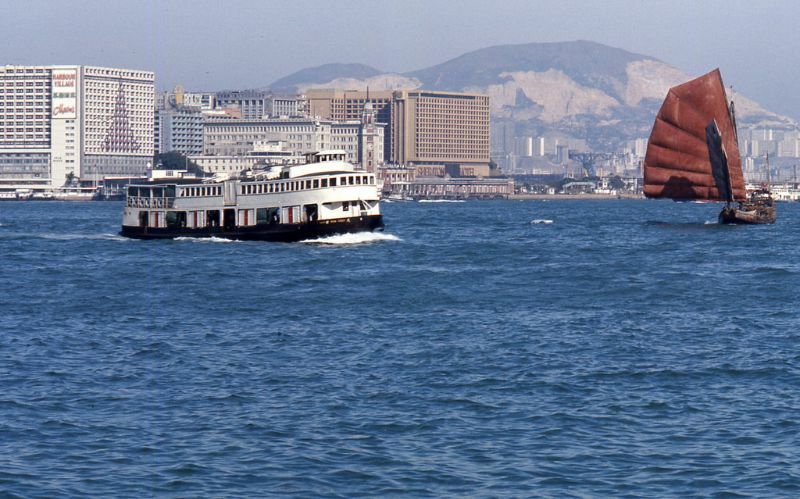 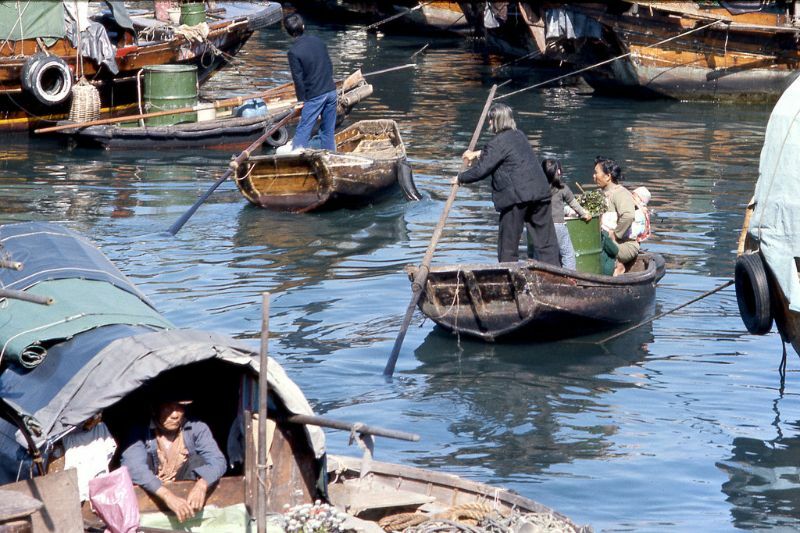 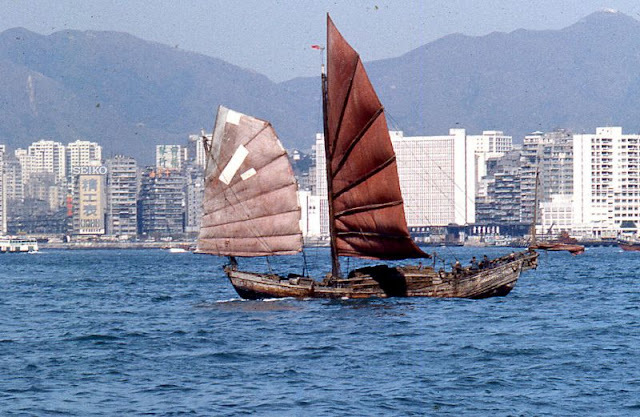 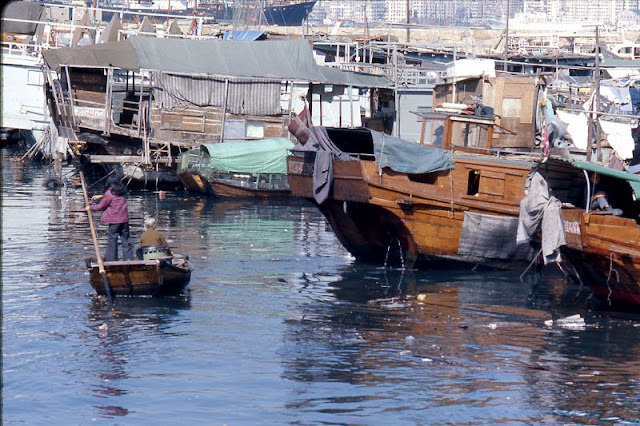 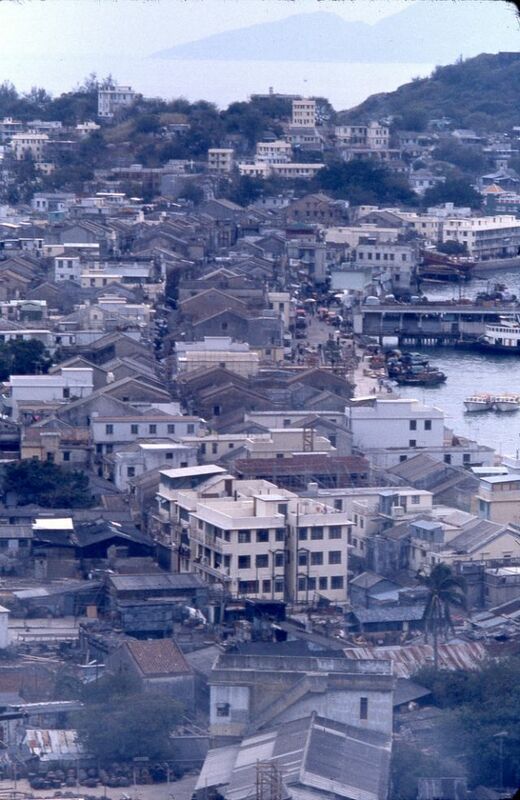 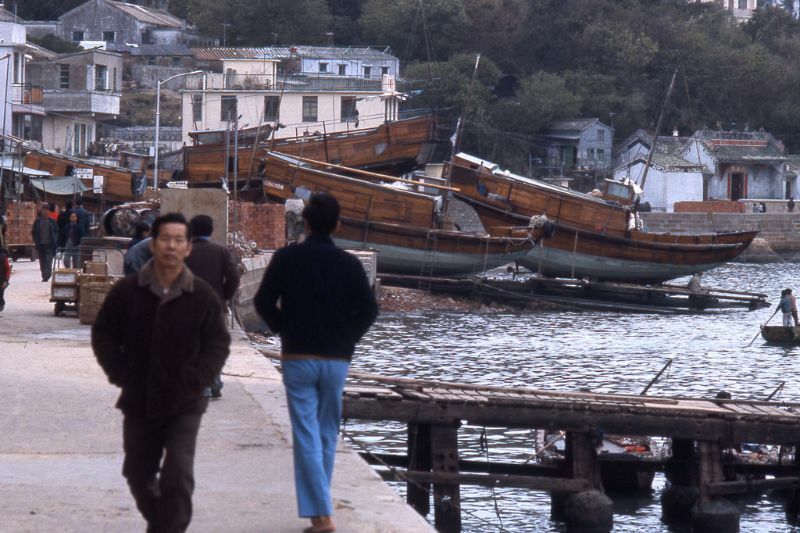 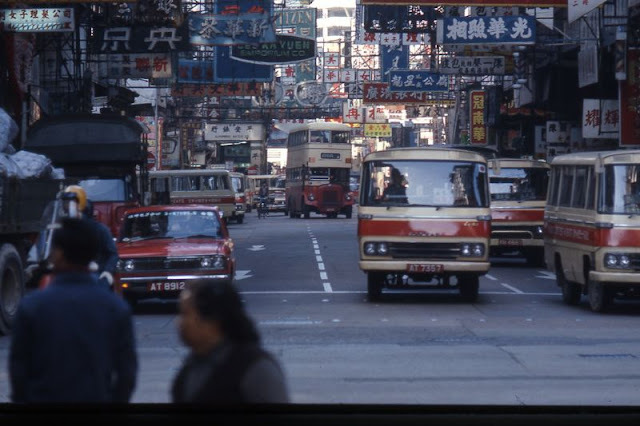 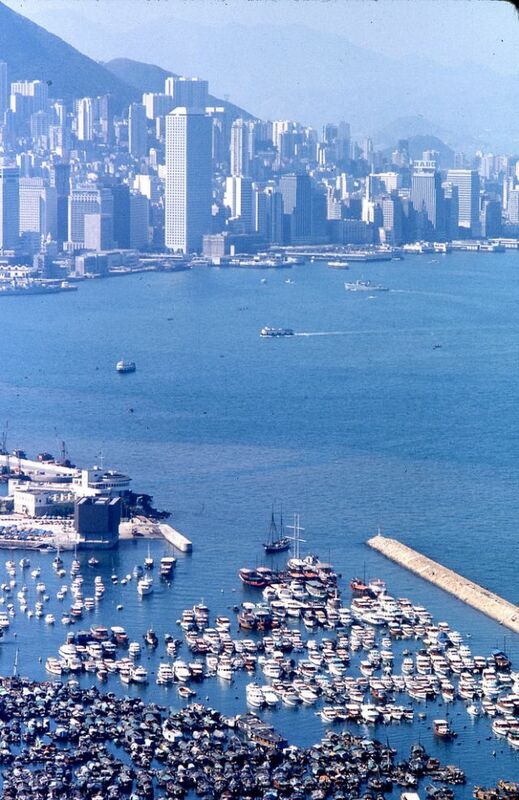 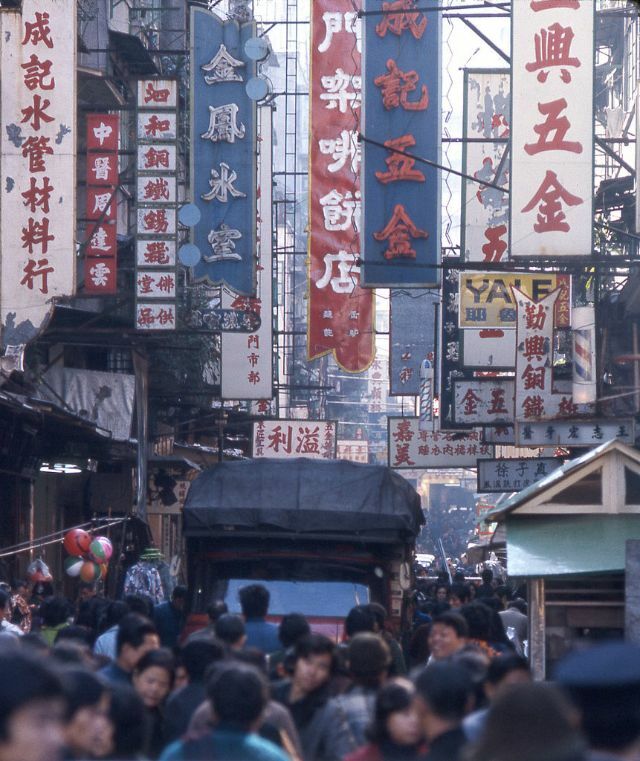 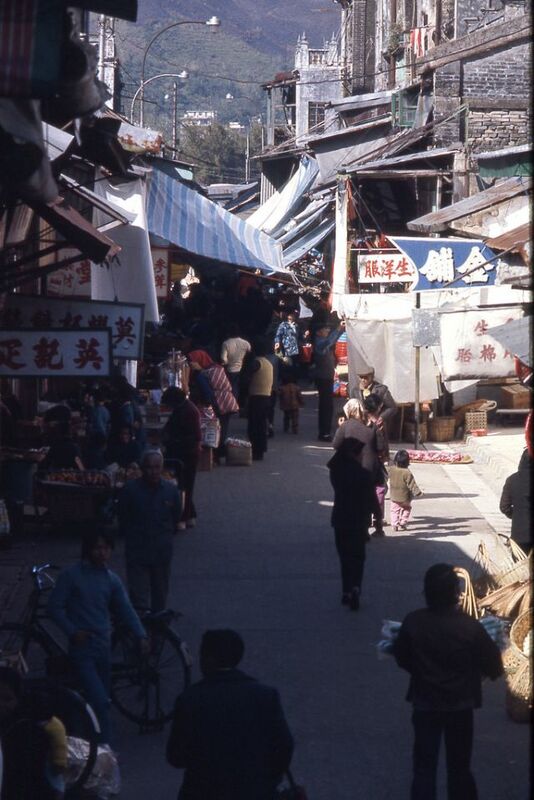 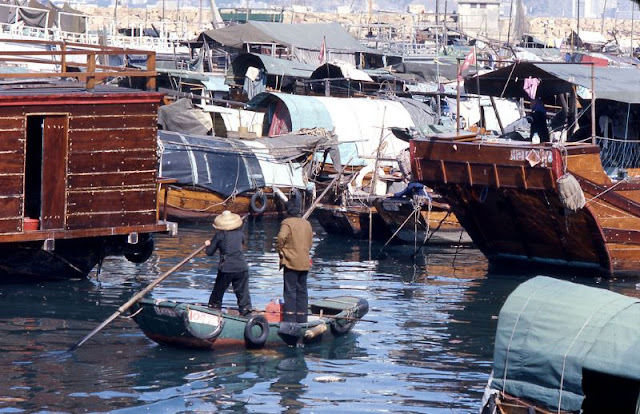 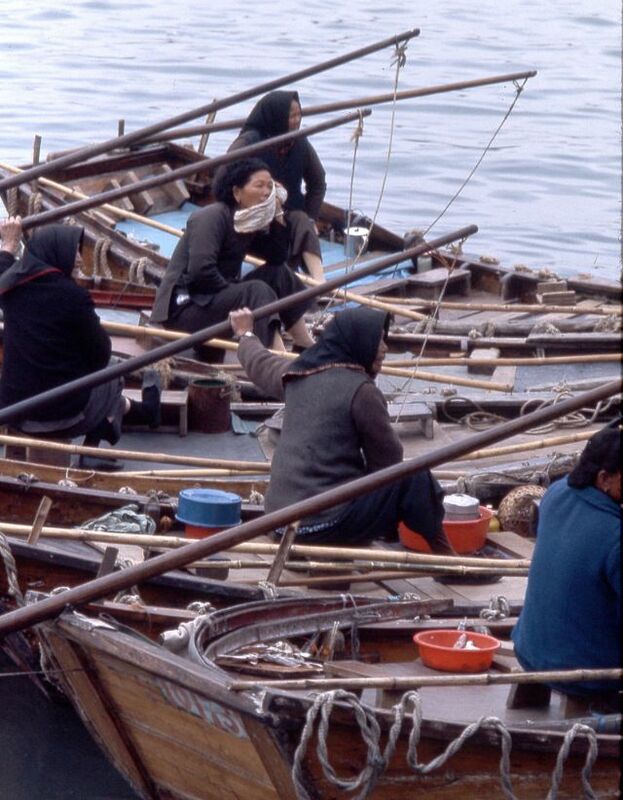 20-year-old Canadian traveler Blake Smith took these beautiful photos of Hong Kong when he visited in December 1975.